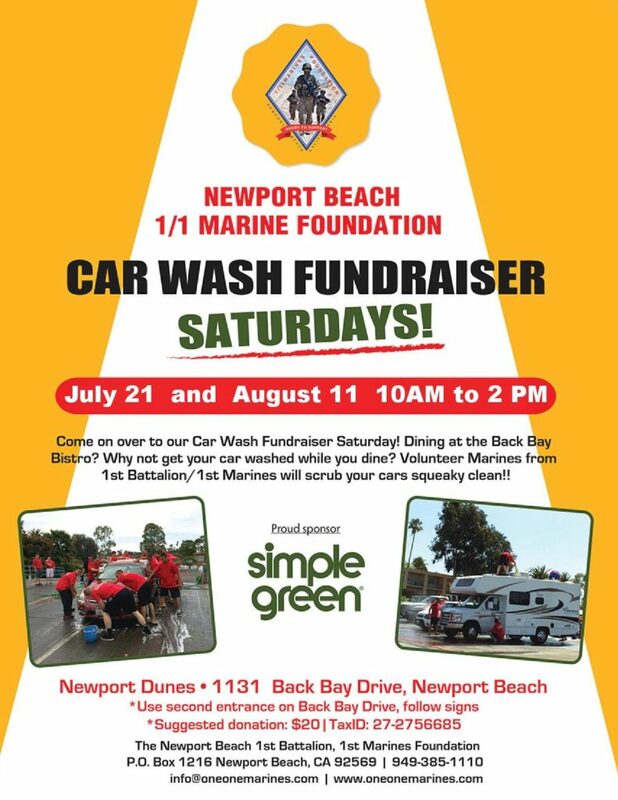 Come on over to our car wash fundraiser at the Newport Dunes Waterfront Resort. Volunteer Marines from the 1st Battalion 1st Marines will scrub your cars squeaky clean! !